If you’re ready to pay off debt, this comprehensive resource has everything you need to know to get started on the path to debt freedom! Note: This page may contain affiliate links for your convenience. You can read my full disclosure policy here. It’s not an uncommon issue. Most people deal with it day in and day out. In fact, it’s considered normal and even necessary by many people. But not you. You’re ready to stop swimming in a sea of debt. You’re tired of living paycheck to paycheck. You no longer want your monthly payments to be calling the shots in your life. If you’re ready to pay off debt, you’ve come to the right place. Because I’ve been in your shoes. My husband and I paid off over $130,000 in debt. We’re not financial gurus. We’re not raking in the big bucks. We’re just average people who set a crazy audacious goal of paying off all of our debt. We were tired of the ways debt was holding us back, so we came up with a plan to kick debt to the curb. And through a lot of hard work and intention, we did it! And let me tell you, it feels really good. When all was said and done, we even did a Debt Free Scream live and in-person on The Dave Ramsey Show! You can watch the video below, where we tell a little bit of our story. I want to help you do the same! I want you to feel the joy and accomplishment that comes with paying off each and every debt, from the first to the last. I want to encourage you that you can do it, even when it feels so out of reach. I’m happy to share what I learned along the way, the tips and tricks that were key to our success, and help you find motivation to keep pursuing your own audacious goal. Having an understanding of how you got into debt is an important first step to getting out of it. Whether it’s analyzing your spending habits or analyzing the heart behind them, it’s important to figure out why you’re in debt. Or maybe you aren’t a big spender–not everyone who is in debt is a shopaholic. I know we weren’t going out and making crazy purchases. But we made a series of small decisions that, over time, meant we had a lot of debt. You can read about how we found ourselves drowning in debt and the choice we made that we weren’t going to stay there. Maybe you can relate to our story. Knowing that other people have been in your shoes and overcome the odds can help you realize that you aren’t alone. Once you know how you got into debt, you can decide where you want to go. Knowing you want to get out of debt is important, but you’ll never get there if you don’t lay some groundwork first. In this post, I outline the 6 most critical steps to getting out of debt. Once you know where you’re going and what you’ll need in order to get there, it’s time to prepare for the journey. The catalyst for our decision to get out of debt initially came from Dave Ramsey’s Financial Peace University, which totally revolutionized how we handled money. It was through Dave’s teachings that we learned to live on less than we make, create a budget together every month, and follow the Baby Steps to Financial Peace. I honestly cannot recommend it enough. But I realize it’s a little pricey. Ours was a gift, but I definitely still think it’s worth the cost. I also loved The Total Money Makeover, which is not as involved but is also less expensive. 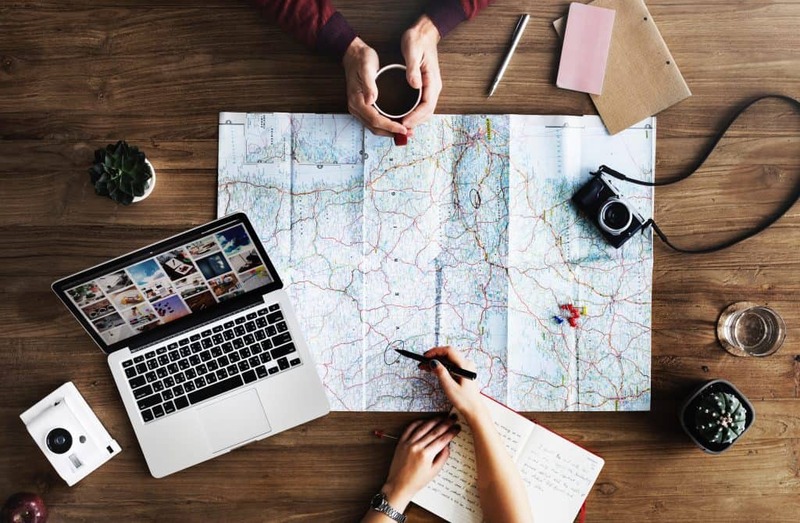 Just as you likely wouldn’t take a huge trip on a whim, without any planning whatsoever, I wouldn’t recommend embarking on a debt free journey without doing some planning and preparation. Now, I know these steps are not necessarily the most exciting part of the process. Everyone wants to jump right into the “results” part, where you’re slaying your debts left and right. But in order to get results, you need to have a framework in place that allows you to set yourself up for success. Having the right foundation in place will amplify your efforts, allowing you to pay off debt faster, and help you to avoid common pitfalls. First and foremost, you need a budget. You won’t know how much you can pay toward debt if you don’t have a budget in place. If you don’t know how to budget, don’t worry! I have you covered. You can learn my simple steps for creating a budget, and get my free printable monthly budget forms to help you get you started! My husband and I used a cash envelope system along with our budget for several years, and it was hugely foundational to our budget success. If you’ve tried budgeting in the past but it didn’t work for you, check out these 10 reasons your budget is failing as well as these 9 secrets of the most successful budgets. Once you know why it’s not working, it’s easy to change it so that it will work! Or maybe you have an irregular income that changes from month to month, making it difficult for a traditional budget to suit your needs. If that’s you, you can learn how to create a budget with a fluctuating income here. I’ve even created a fluctuating income budget printable for people just like you! I also recommend getting your bills organized. This will make it easier to create your budget, as well as stick with it. That way you don’t forget to budget for certain bills, and you won’t accidentally miss payments and accrue more interest or late fees. I’ve broken the process down into 5 simple steps and included a printable bill organizer, too! 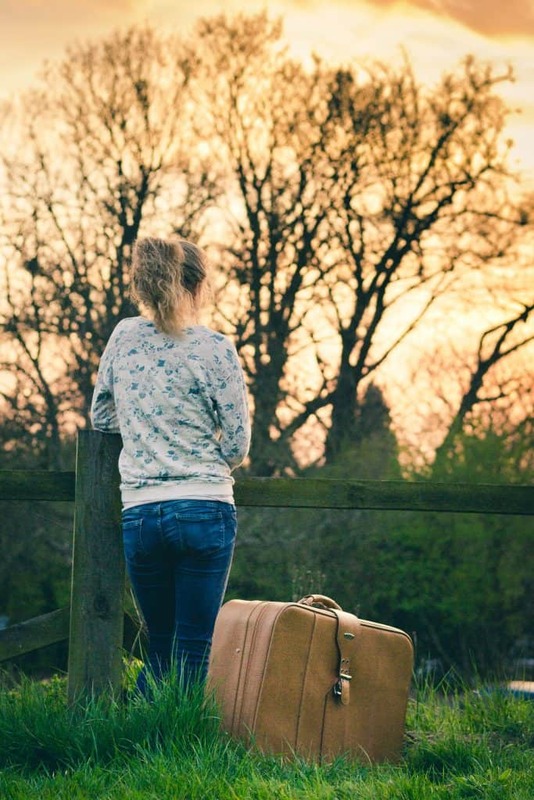 Once you’ve completed some basic preparation, it’s time to depart on the journey and actually pay off debt. In order to make the most progress, you’ll want to find ways to cut your expenses or increase your income (or both!). Maybe you can slash your grocery budget by doing some basic meal planning each week or by shopping for groceries online. Maybe you can use Ebates to save more on the things you need to buy. One couple even sold their house to get out of debt! You can see 10 Helpful Things We Did to Pay Off $125,000 of Debt here, and maybe you’ll find a few ideas that you could incorporate into your own journey! Everybody’s journey is different, but it’s pretty typical to have some setbacks at some point along the way. Maybe you’re making great progress, but then your car breaks down and you suddenly have an expensive repair. Or maybe a job loss derails your progress. Perhaps you’re just feeling some discouragement because it’s taking you a while to meet your goal. I know how that feels, because it took us several years to completely pay off our debt. That’s a long time to work toward a big goal. Finding some ways to stay motivated while paying off debt was a huge help in keeping us moving toward the finish line. One of the ways we stayed motivated was by using a debt payoff tracker, which helped us to focus on the progress we were making. 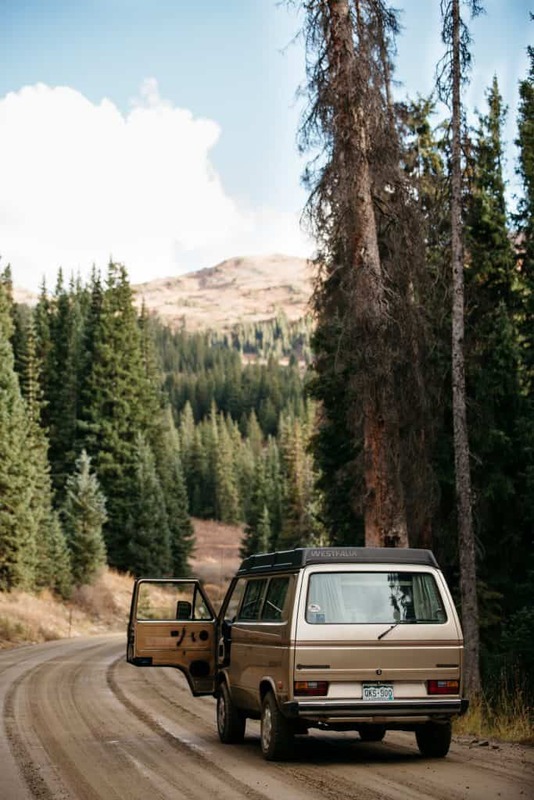 Knowing the reasons you are traveling this road of the debt payoff journey is really helpful in encouraging you to stay the course. Think about your end goal and how your life will be different when you achieve it. Maybe you’ll have less stress and less arguments with your spouse. Maybe you’ll be able to work less or spend more time with your family. Perhaps you’ll be able to give more generously to the causes you believe in. Maybe you’ll be able to travel more, invest more, or help others more. Because when you don’t have a lot of payments to make, you can use your money in the ways that are important to you. 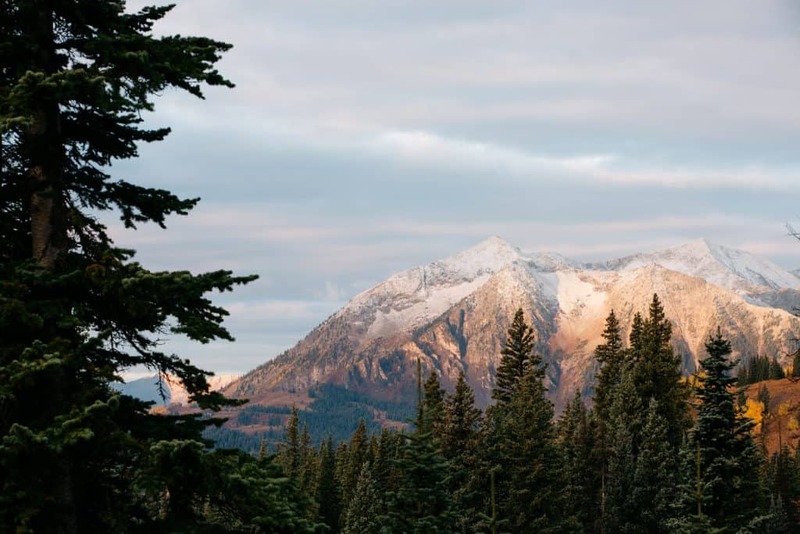 Focusing on the benefits of a debt free lifestyle can help guide you in the right direction, even when the going gets tough. 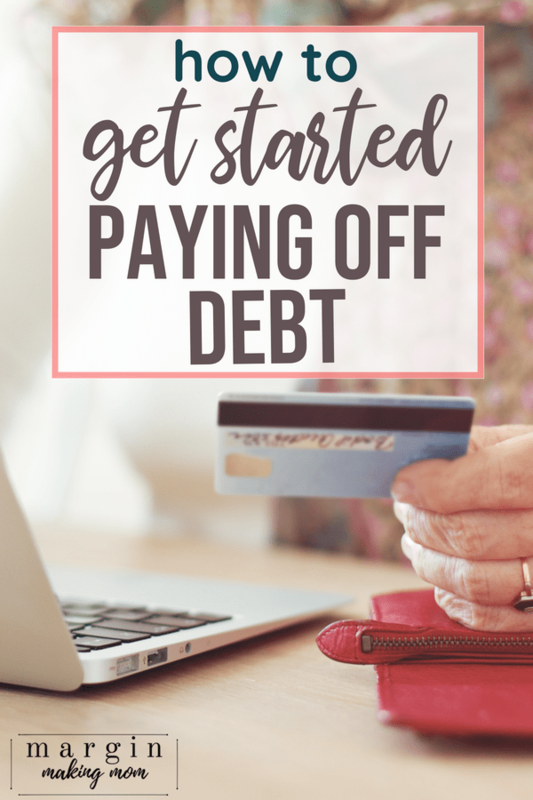 Get Started and Pay Off Debt Now! Getting out of debt is a process. It might not be easy to pay off debt, but it doesn’t have to be complicated. Sign up for my free Debt Payoff Jumpstart and get your copy of my FREE Debt Payoff Workbook! When we first started our cash envelope budget, I had so many questions. “How often do I need to go to the bank? Which budget categories do I use cash for? How do I handle the checkout line?” and more! 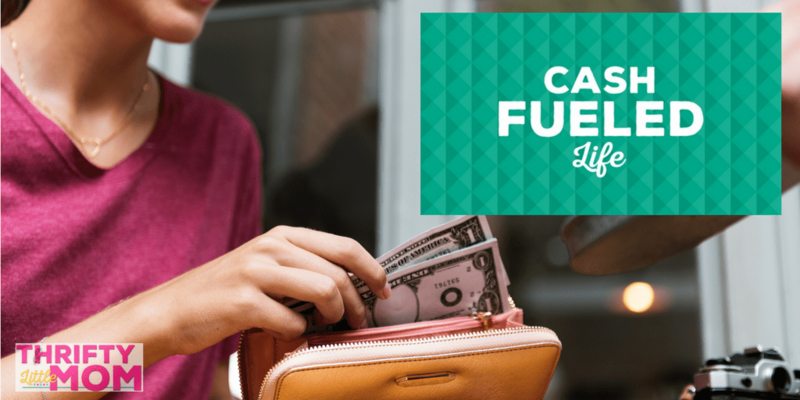 If the thought of a cash envelope budget sounds overwhelming to you, Cash Fueled Life can help. It walks you through the process of getting started, step by step, and answers your questions. It’s everything I wish I’d known when we first started! You can check it out by clicking the image below.